All the technical information of sealing products. All the technical information products for thermal and acoustic insulation. The application that helps you find the right solution for your project. See our detailed online price list. 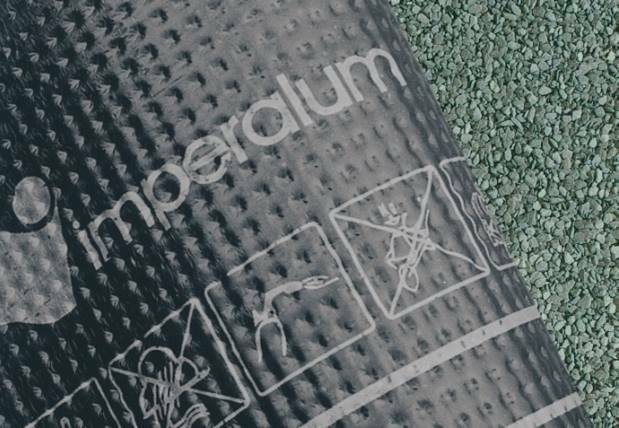 Imperalum to launch new range of APP membranes. 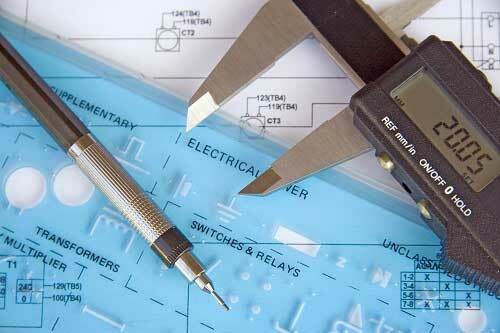 Technical support tool in the definition of rehabilitation solutions. 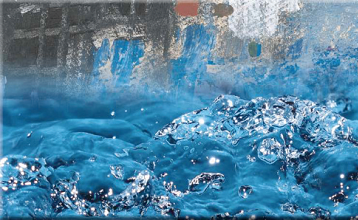 Technical expertise in the area of waterproofing and insulation. See information featured in the newsletter of Imperalum.